This memorial website was created in memory of our loved one, Dorothy Laverty, 76, born on January 6, 1911 and passed away on June 0, 1987. 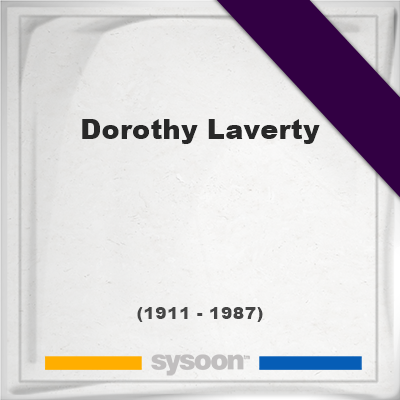 Dorothy Laverty has records at: United States. Dorothy Laverty has records at: 33062, United States.